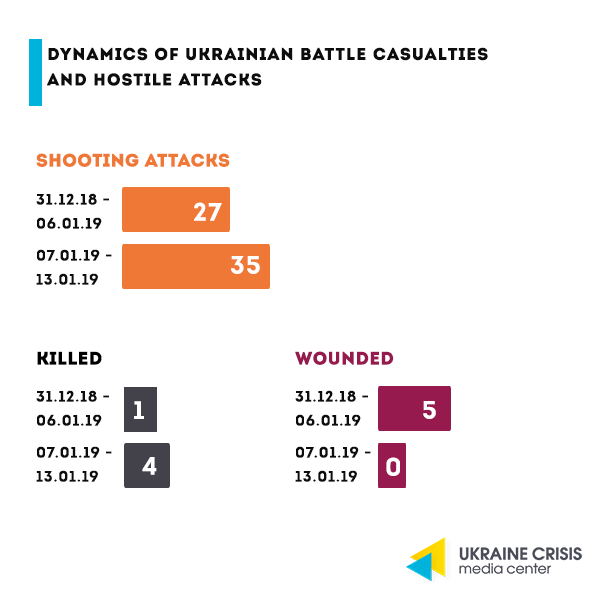 Over the last week Russia-backed militants fired upon the Ukrainian troops’ strongholds near Stanytsia Luhanska in Luhansk sector, outside Vilnyi village (Khutir Vilnyi) in Popasna area, near Luhanske in Svitlodarsk area, near Berezove in Donetsk sector and in proximity to Pavlopil in Mariupol sector. Russia’s proxies were firing upon the Joint Forces’ positions near Novotoshkivske from the weapons mounted on infantry fighting vehicles (BMP-1); close to Vilnyi village from grenade launchers and heavy machine guns as well as near Avdiivka in Donetsk sector from grenade launchers and small arms. On January 7The Telegraph quoting own sources claimed that the UK authorities discovered the trail of the Russian Federation leader Vladimir Putin in the investigation into Sergei Skripal’s poisoning. In course of the counter-terrorism investigation the network of Russian spies in the UK responsible for the attempt on the lives of Skripals in Salisbury, was deactivated and will not be able to carry out its activities for many years, the media’s sources in the government say. Other sources told the journalists that the details of the plot are well-known including the command chain leading to Putin. On January 11 the amendments to the Criminal Procedure Code elaborating on and adding to the definition of sexual violence came into effect. The law was adopted to implement the Council of Europe Convention on preventing and combating violence against women and domestic violence (Istanbul Convention). The Criminal Procedure Code now states that sexual violence constitutes “actions of sexual nature without voluntary consent of the victim.” The prison term foreseen for sexual violence may vary from three to five years. 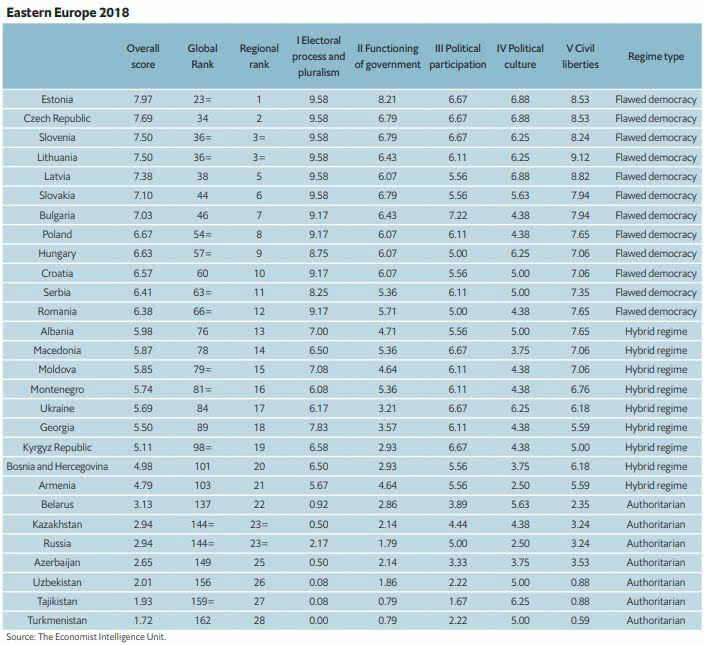 The Economist’s Intelligence Unit compiled the Democracy Index 2018, where Ukraine ranks 84thfeaturing the “hybrid regime” status. 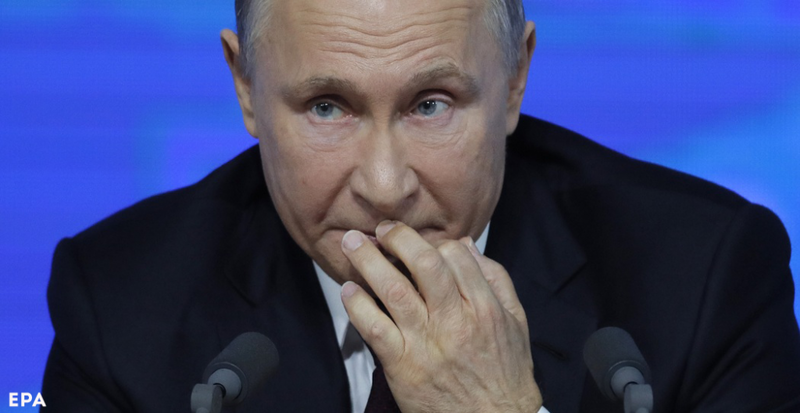 Russia entering the “authoritarian regime” section lost nine positions in the ranking and is 144thin the 2018 Index. Ukraine also ranks 17thamong Eastern European states. Same as last year it scored 5,69 points out of 10. Montenegro ranks 83rd, Georgia – 85th. Lviv was named the top Ukrainian city in the quality of life index compiled by Numbeo. The overall ranking comprises 227 cities in a variety of countries. Lviv ranks 175th, while Kyiv – 192nd. Odesa entered the 195thposition in the quality of life index, it is directly followed by Kharkiv, Dnipro ranks 202nd. The ranking was formed based on eight factors: cost of living, property prices against the income, crime index, healthcare, traffic index (transportation time), pollution and climate. Export to the EU. 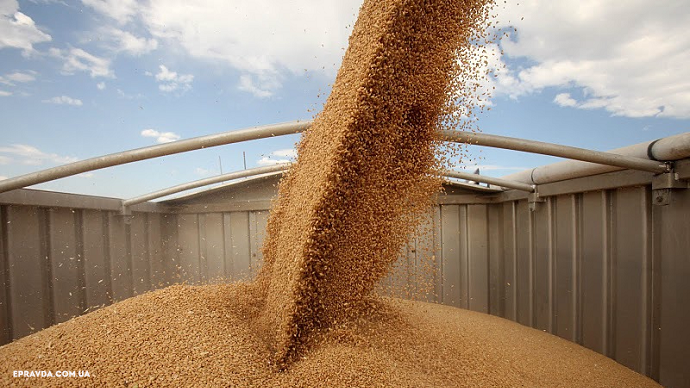 Ukraine entered the top five countries of origin where the EU imports agricultural products from, states the newly released report by the European Commission on agricultural products trade based on the figures from October 2018. 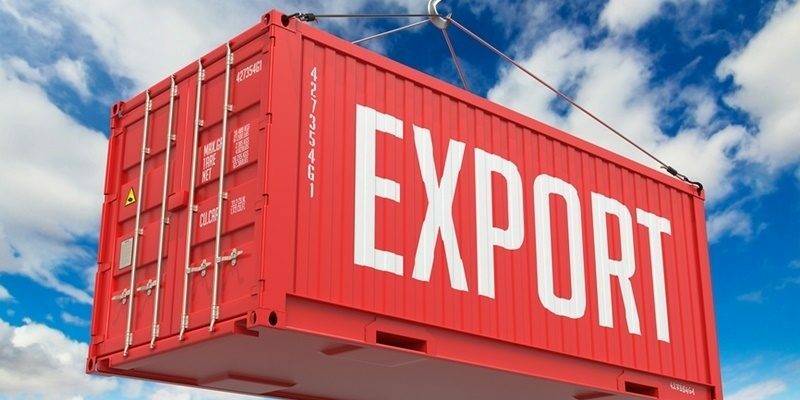 Ukraine’s import to the EU between November 2017 and October 2018 constituted EUR 5,123 billion. At the same time Ukraine became the leader in the growth dynamics of its agricultural imports to the EU member states. “The most important origins for EU agri-food over the past 12 months (EUR billion) remain Brazil (12.0) and the USA (11.5), followed by China, Argentina, Ukraine, Switzerland, Turkey and Indonesia, each accounting for between EUR 4.4 and 5.5 billion,” the report says. World Bank’s forecast. 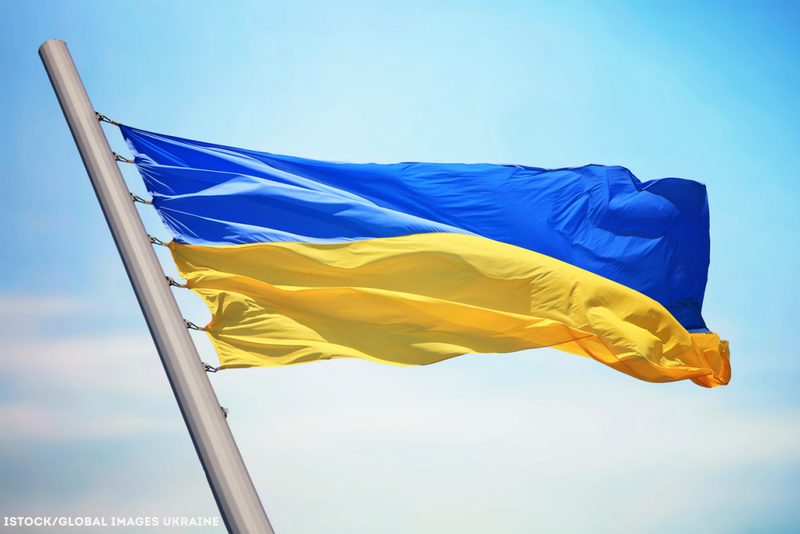 The World Bank has downgraded the growth forecast for Ukraine’s GDP in 2019 from 3,5 per cent to 2,9 per cent. According to the International Monetary Fund, inflation in 2019 will amount to seven per cent. The forecast adds that continuous adherence to strict credit policy and internal demand slowed down are supposed to help gradually bring the inflation to slightly less than seven per cent by the end of 2019. According to the State Statistical Service, retail prices in December 2018 grew by 0,8 per cent compared to November, and by 9,8 per cent compared to December 2017. Ukrainian political prisoner in Russia film director Oleg Sentsov in a letter addressed to the Deputy Head of Ukraine’s Parliament Iryna Gerashchenko wrote that he had finished his new novel in Russian jail. The letter is dated December 30. “I received a letter from Oleg Sentsov. Key words for Ukrainians and for the world are: ‘I am not going to lose heart or despond – these expectations of theirs will fail. I am not going to stop either my creative or social activities’,” Gerashchenko quotes Sentsov’s letter. She also said that Sentsov keeps writing and works a lot. In late December 2018 he finished his new novel. Gerashchenko added that this year a collection of Sentsov’s short stories and a novel will be published as well as production of a film or of a theatrical play based on his screenplay will commence.